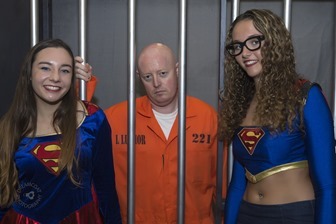 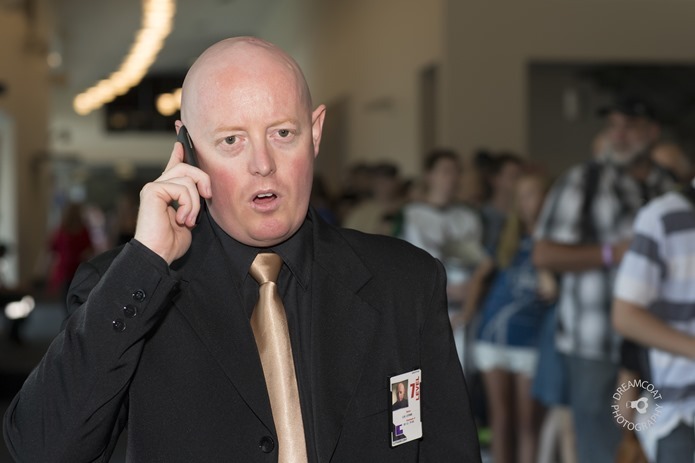 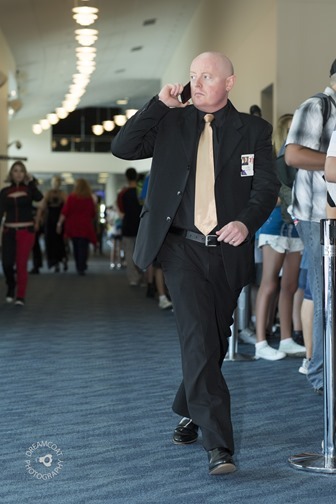 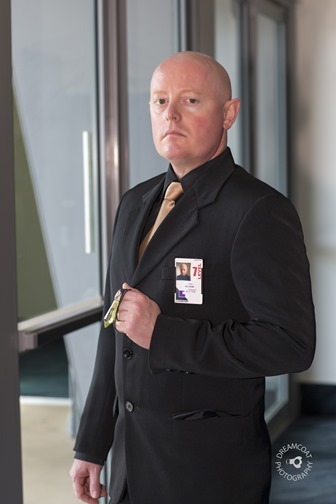 Its tough being the bad guy – but Lex Luthor makes a career out of it – we shot him hard at work overseeing his minions and ensuring that chaos and mayhem continued unabated at the Gold Coast Supanova. 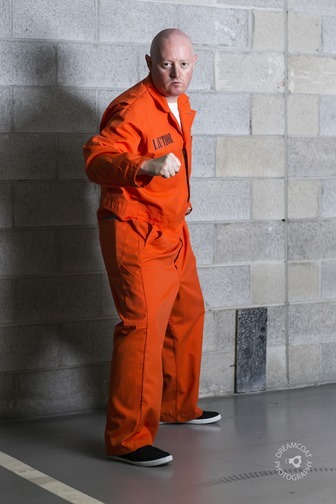 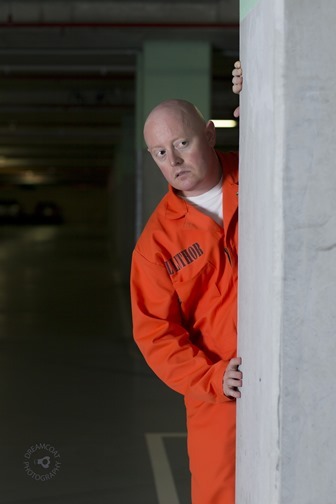 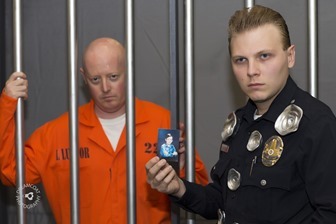 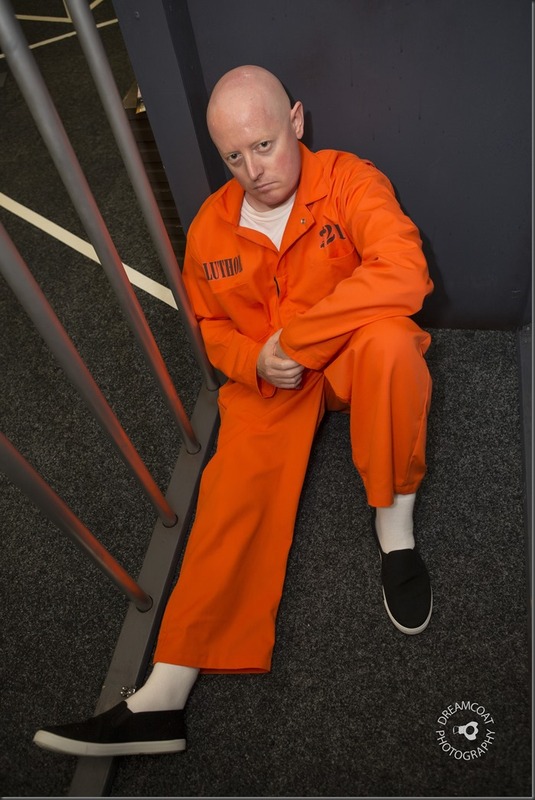 Eventually however he got locked up and did some hard jail time. 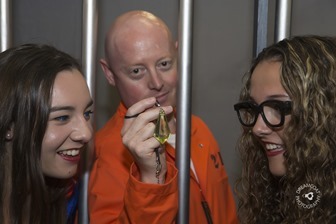 Finally he convinced some gullible girls to bust him and and secure his freedom and he made good his escape through the underground car park. 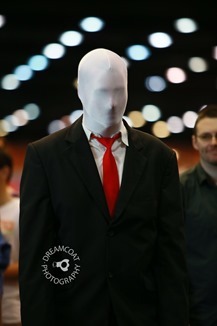 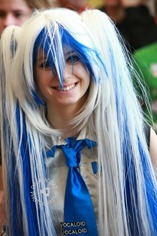 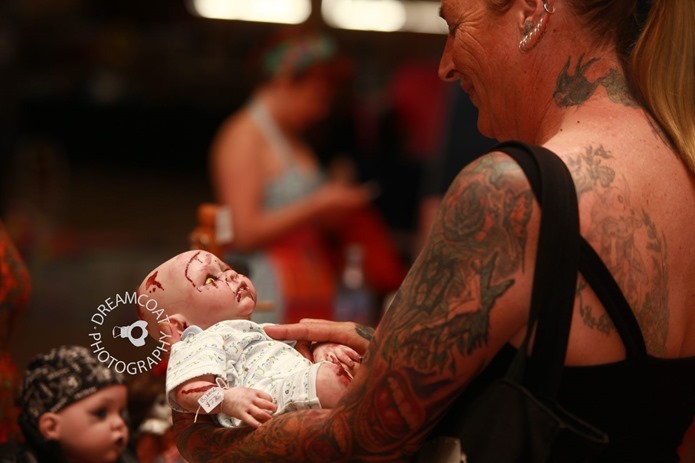 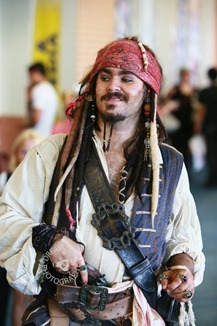 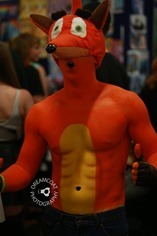 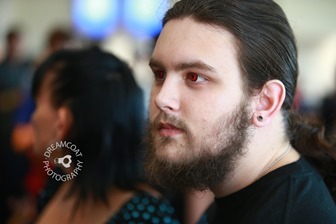 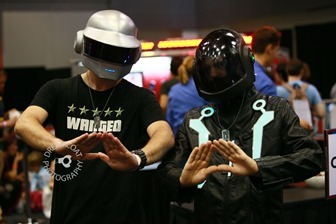 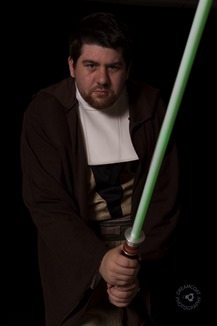 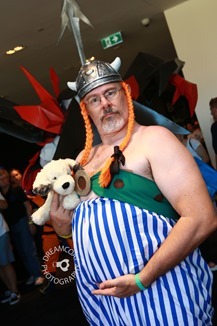 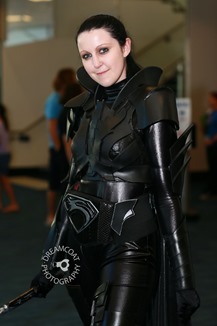 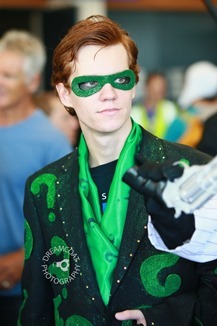 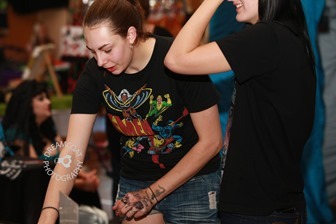 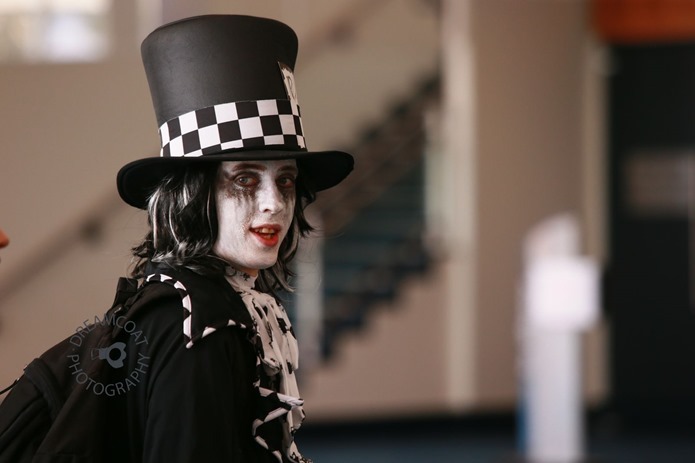 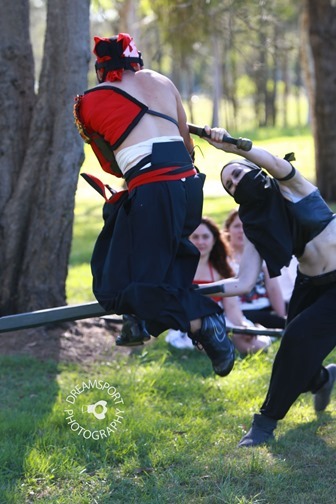 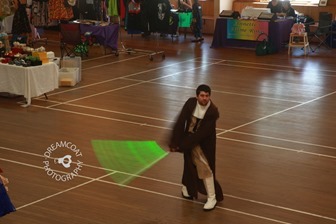 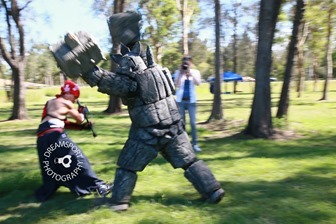 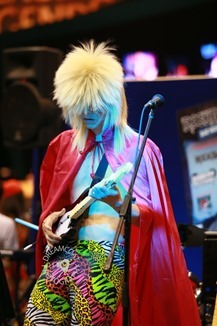 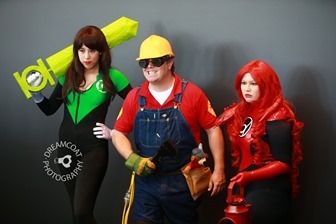 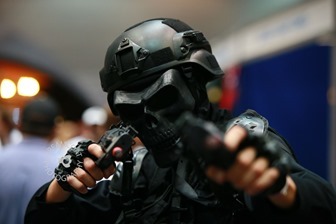 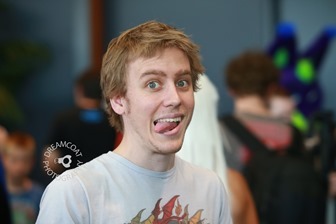 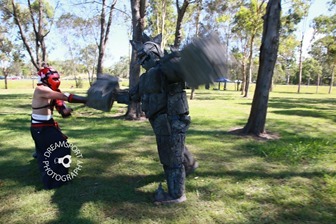 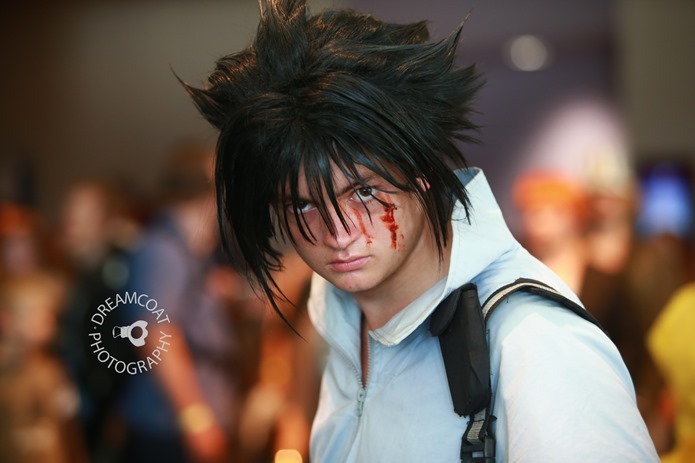 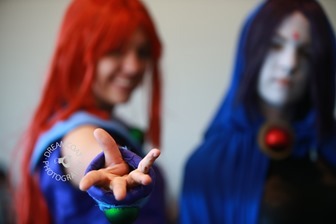 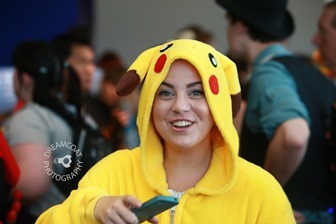 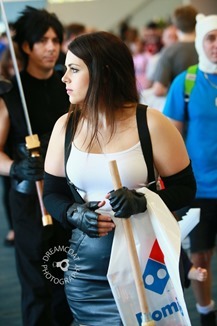 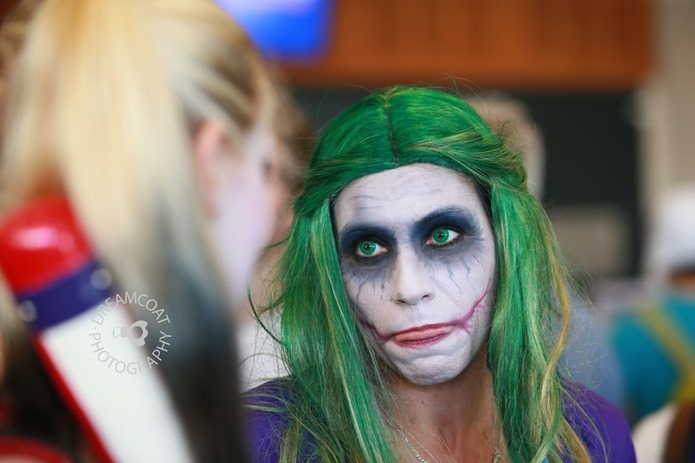 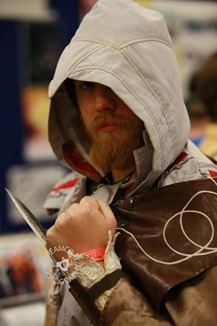 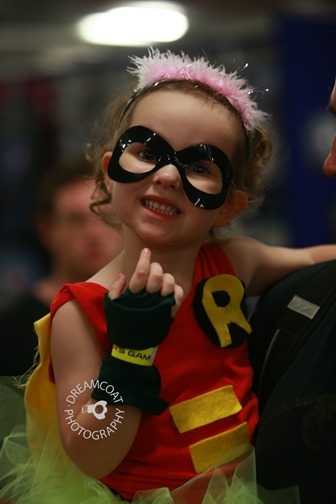 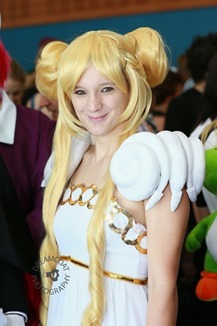 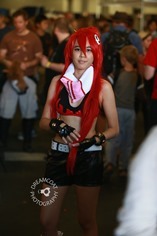 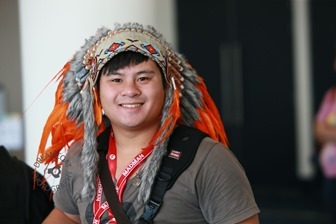 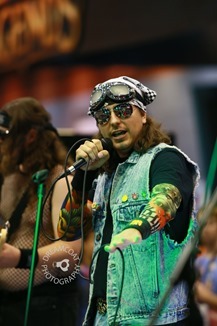 We always love going to shoot at the Supanova Pop Culture events. 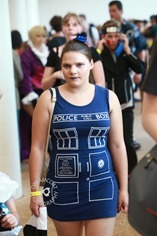 Lots of people, lots of costumes and lots of nerdiness. Right up our alley. 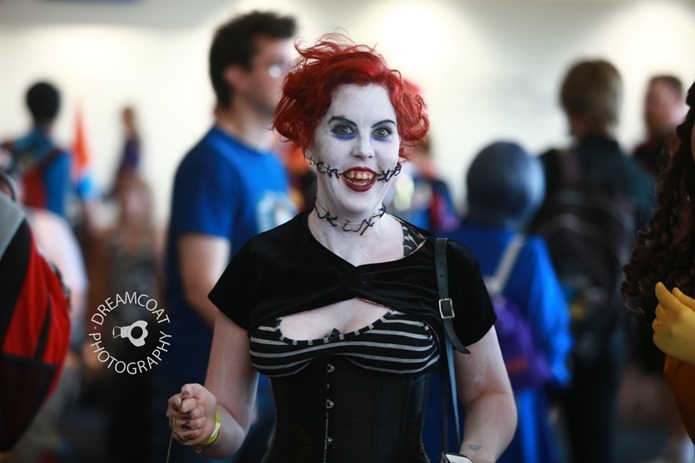 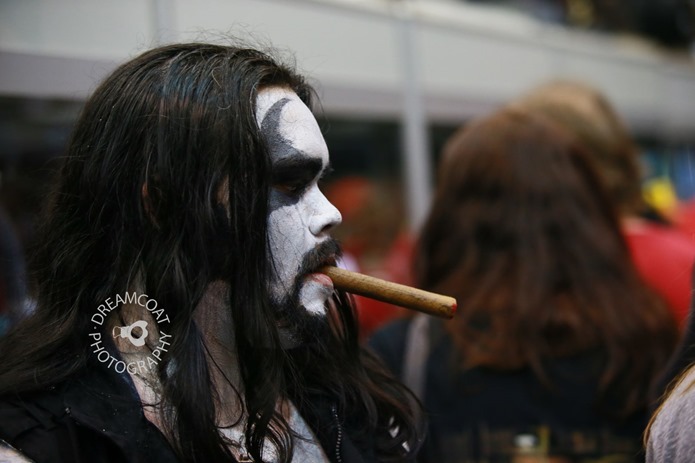 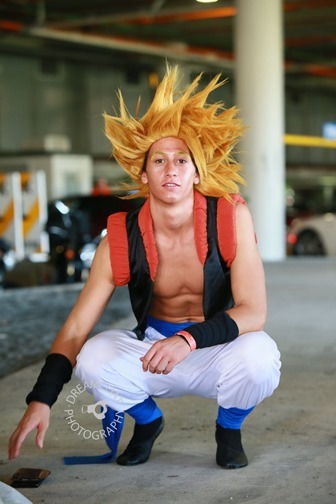 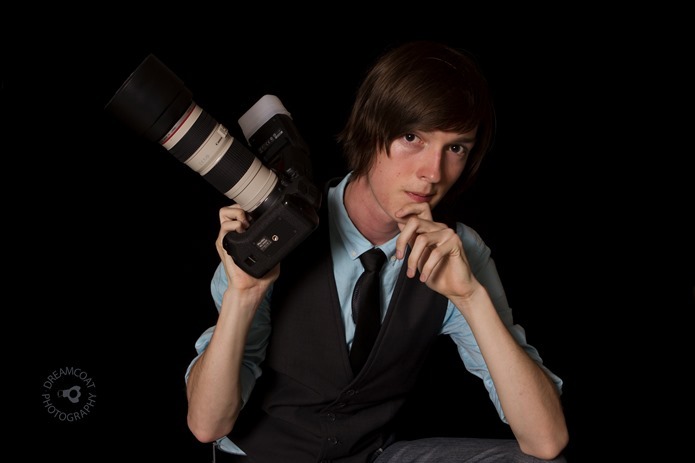 this year the 2014 Gold Coast Supanova event was awesome – we spent both days there shooting some clients and also the general public – mostly candid but sometimes posed. 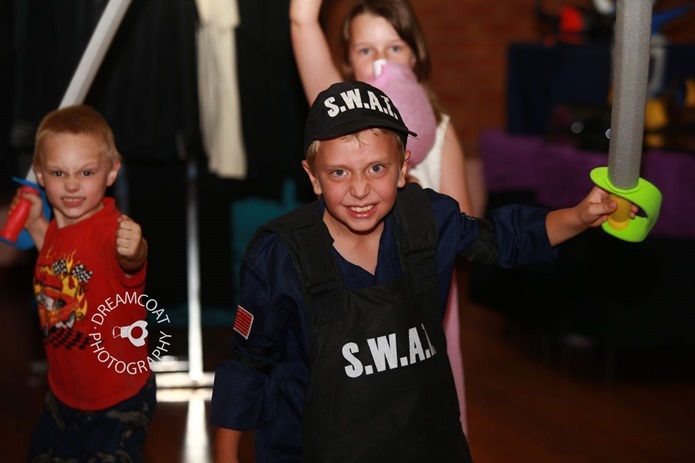 Here are some examples – there are lots more on Facebook. 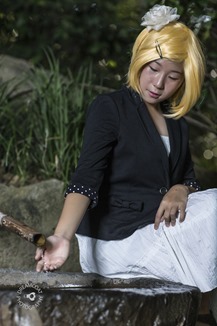 We recently did a cosplay shoot for a young Vocaloid fan – wearing her Kagamine Rin Cosplay. 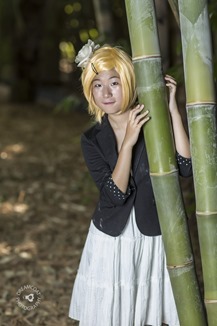 We used the Japanese Gardens in the Mt Cootha Botanical Gardens for the shoot. 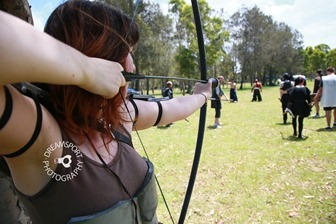 Amy was very enthusiastic and enjoyed working with us a lot – she will be booking more shoots in the future. 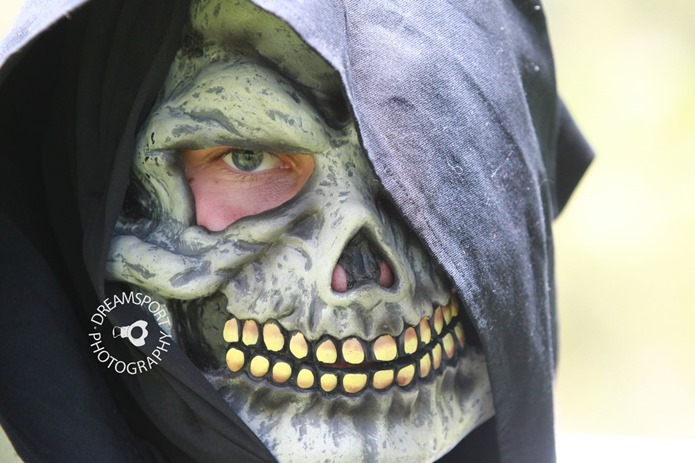 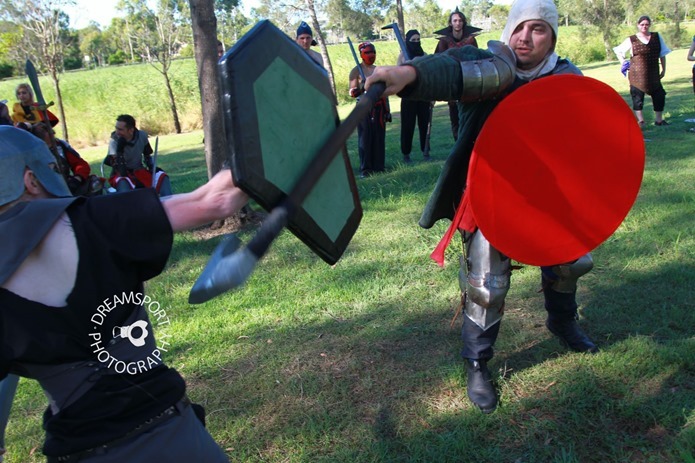 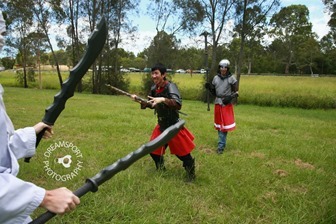 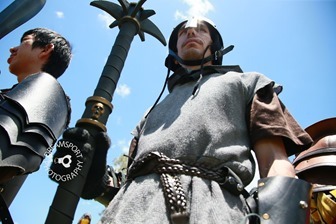 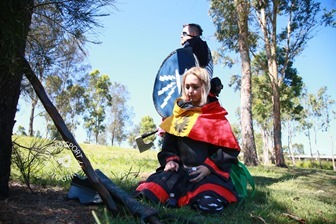 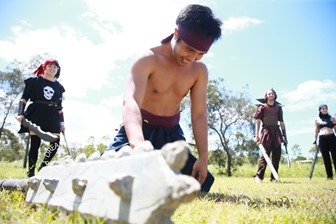 LARP or Live Action Role Play is cosplay on speed, real life dungeons and dragons, fantasy meets reality and a heck of a lot of fun! 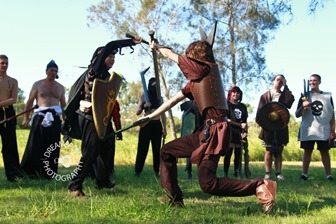 Vantacor is a fantasy land and the Heroes Odyssey Inc group battles Orcs, undead and other creatures there every few months. 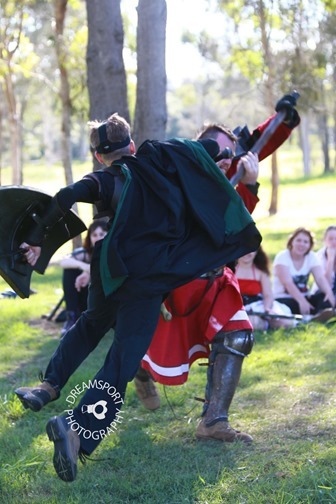 Dreamcoat Photography got right into the action shooting the last event, and are looking forward to future events as well. 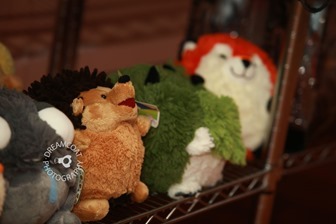 We like to make our images as affordable as possible. 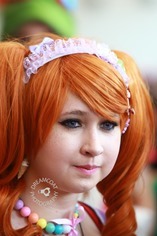 We publish small images with a big watermark to Facebook for easy sharing and tagging. 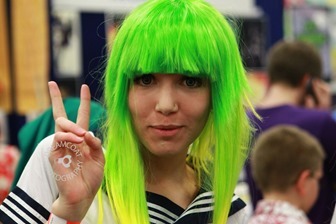 However full high res photos with a small discreet watermark in the corner are available for a very realistic price. 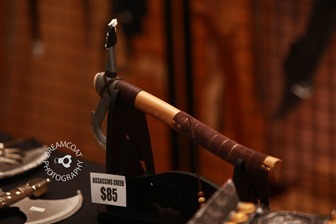 Note these prices are for a digital image that can not be edited or used commercially but may be displayed on personal pages, in social media etc as is. 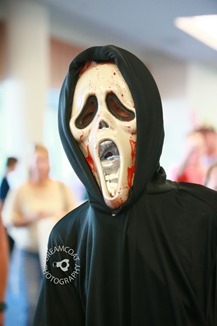 For re editing or commercial use please contact sales@dreamcoatphotography.com for pricing. 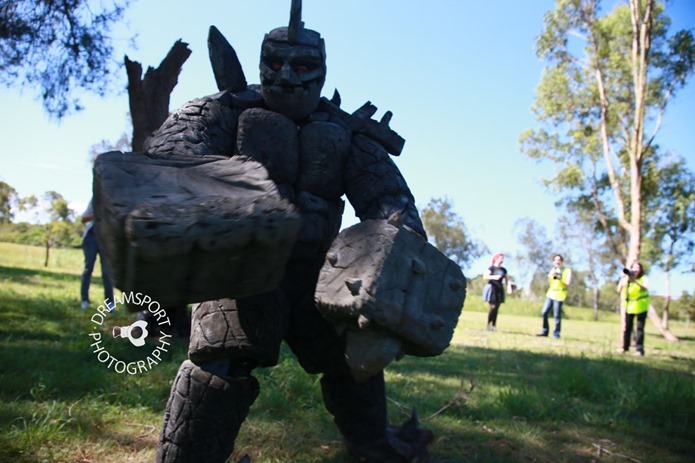 We were back in Toowoomba for the Unleashed Markets on the 3rd of November 2013. 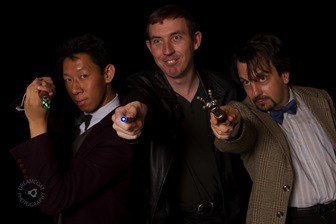 We got to do some work with the Doctor Who Society up there as well as general event photography. 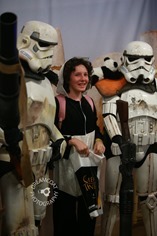 Supanova Brisbane is always a great event. 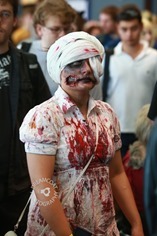 I couldn’t go last year as I was in USA. 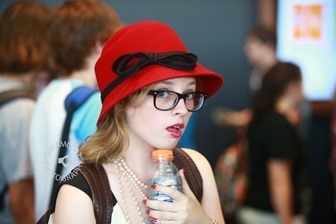 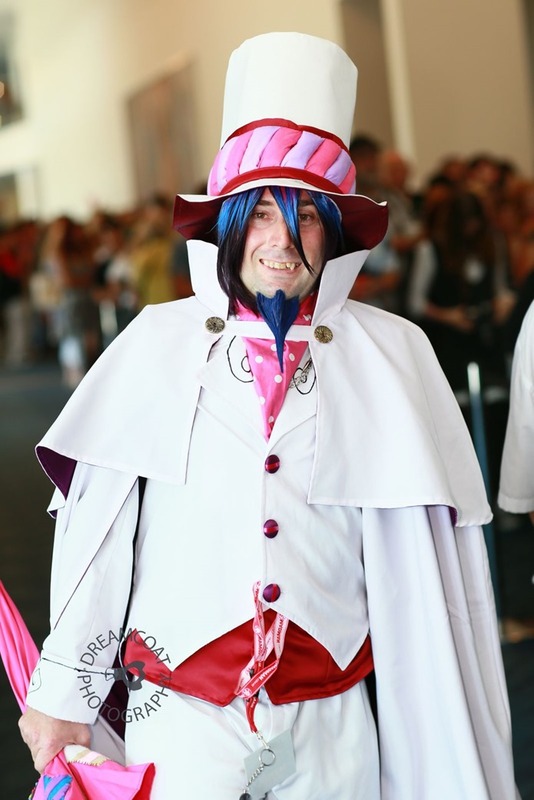 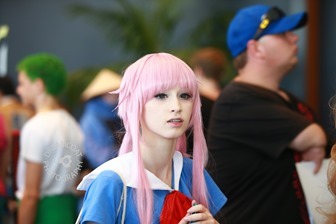 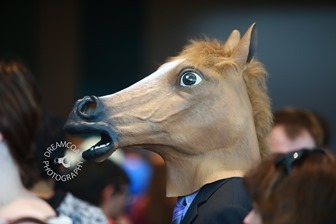 This time the whole family went dressed up and i took a lot of photos of all sorts of cosplayers. 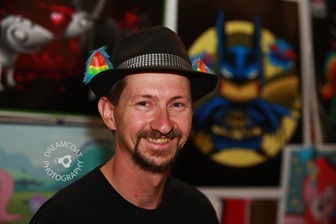 It was great to meet up with so many people i knew as well. 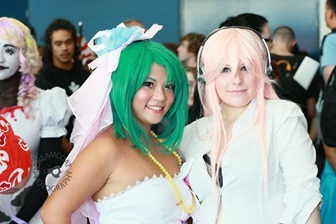 See all the photos on Facebook or on Flickr. 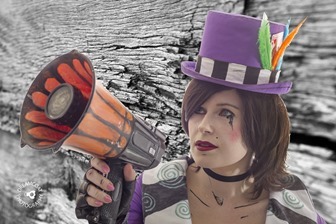 Regular cosplayer Cassie McDonnell has another awesome costume and commissioned us to shoot it for her. 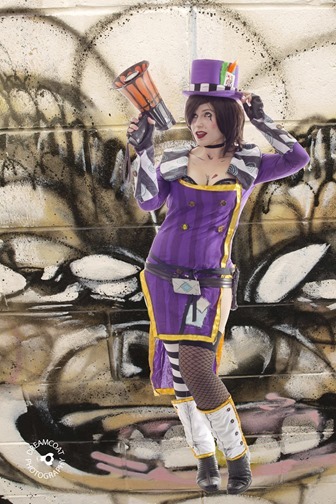 Taking advantage of our October Special she also got two free prints! 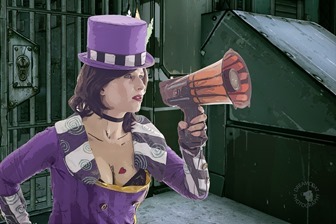 Borderlands 2 is a post apocalyptic first person shooter and Mad Moxxi runs the Underdome Riot, an underground fight arena. 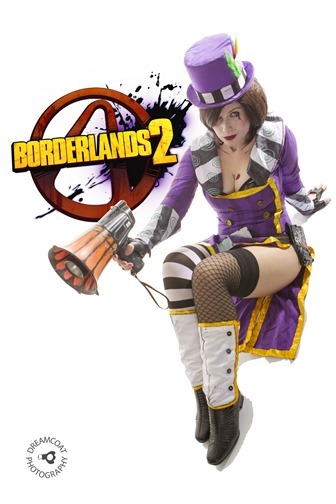 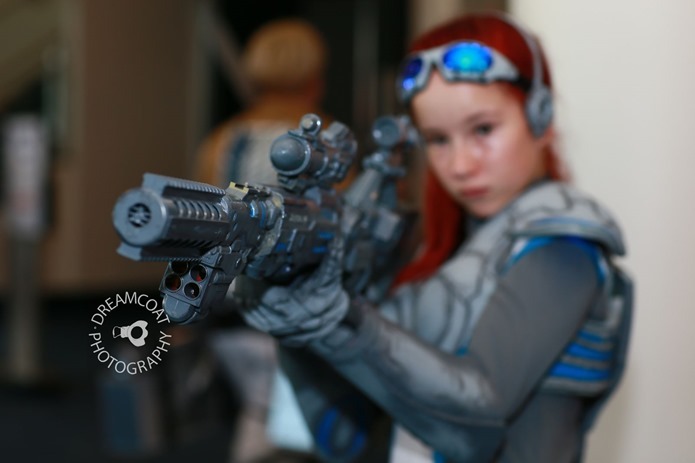 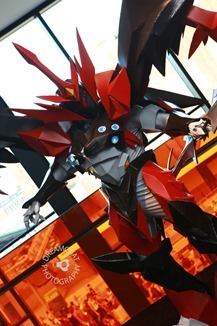 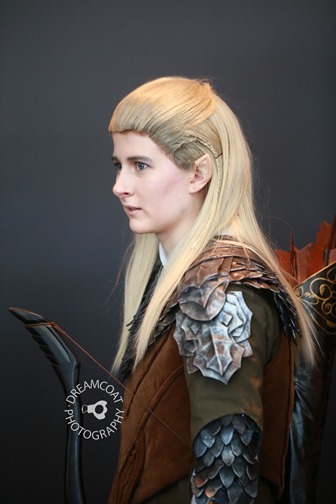 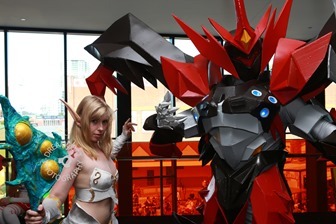 Cassie’ costume and makeup was extremely detailed and very close to the game character. 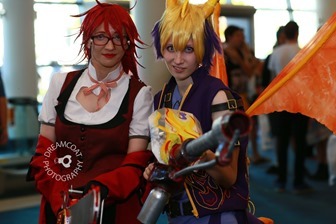 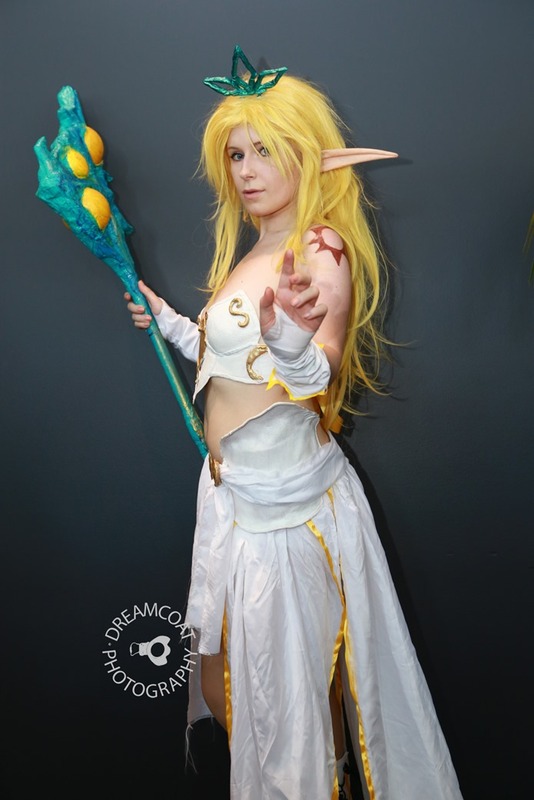 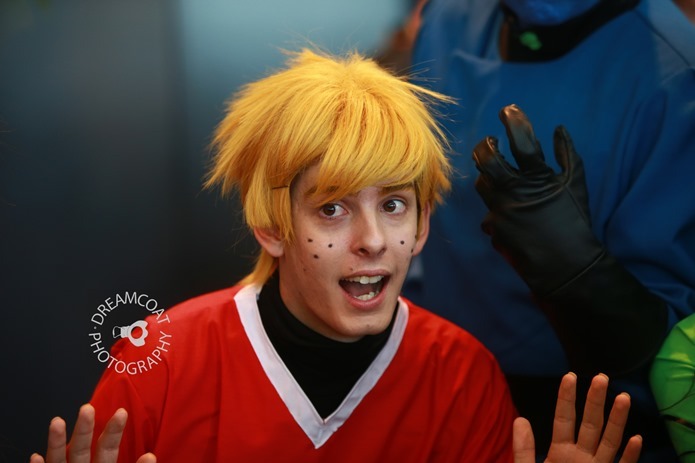 If you want Cosplay photos for you or with a friend then contact us. 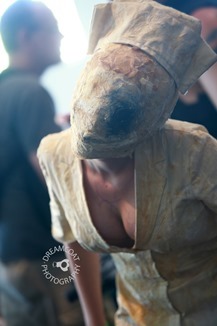 Here are some of the images from the shoot, the rest can be seen on Facebook.